Dancescape XIII - Cheshire Moon Inc. 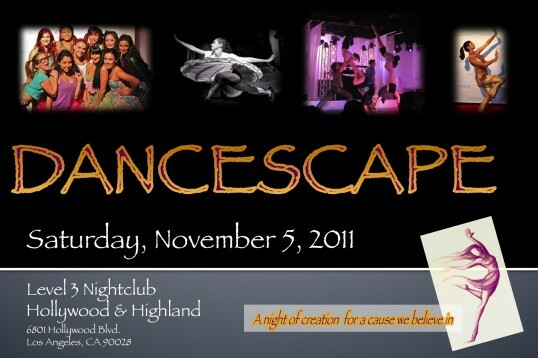 The THIRTEENTH production of DANCESCAPE was held SATURDAY, NOVEMBER 5, 2011 at LEVEL 3 NIGHTCLUB in Hollywood. Click here for Dancescape XII.